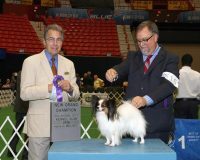 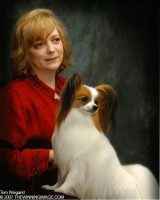 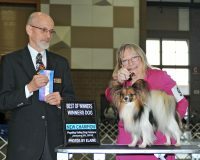 I am a small hobby show dog/performance owner dedicated to over 4 decades of excellent! 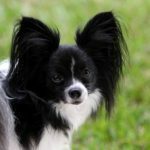 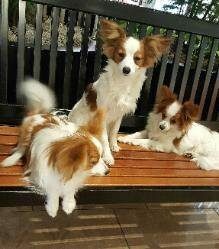 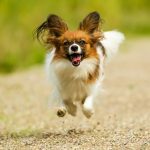 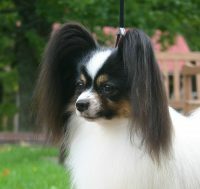 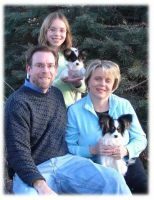 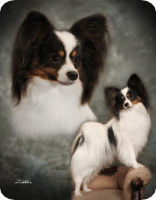 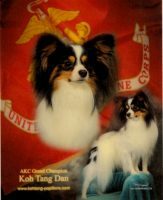 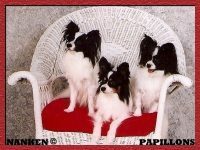 Here at Katurah’s Papillons, I am dedicated to protecting the integrity of the Papillon breed. 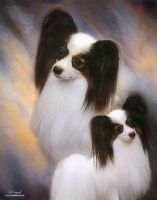 I breed only to the American Kennel Club standards of excellence; with the health and happiness of my dogs foremost on my mind. 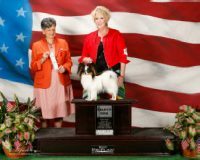 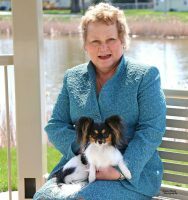 I strive to produce top quality show and versatility~performance dogs plus, beautiful pet companions; that are happy and loving little bundles of joy for other people to be able to share and enjoy their lives with.